Give your talents a stronger voice. You’re already a part of AIGA. You commit your resources to membership and participate in chapter programming. So now it’s time to consider the next step and volunteer. 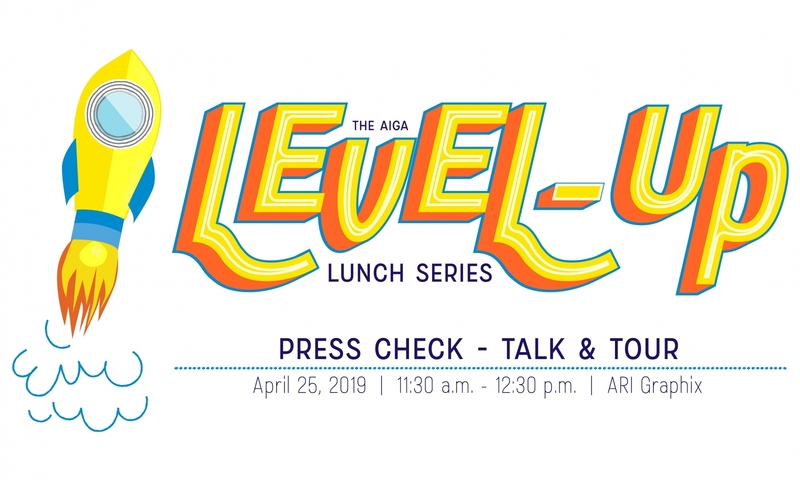 AIGA New Mexico volunteers are active and well connected in one of the largest and most influential design communities in the world. You’ll be able to network extensively while giving back to and supporting your profession at the same time. It’s something you can feel good about — and you may even get rewarded, as our chapter’s leadership of co-chairs and board members come directly from our cadre of volunteers and local employers consistently report that they respond favorably to seeing chapter volunteer service on a resume. We’re always looking for volunteers to help with our events. If you like to help at check-ins, setups, or just in general be helpful, send us an email. For Board Opportunities, click here.